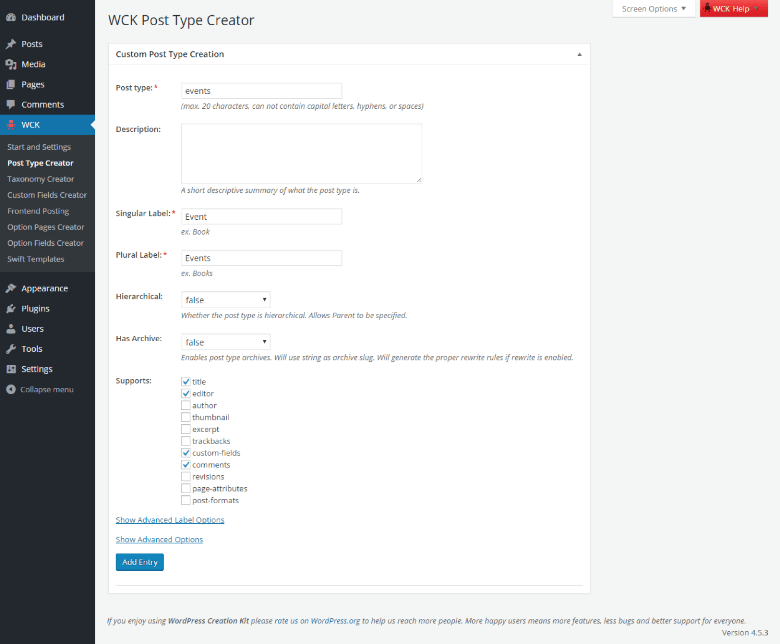 WCK Custom Post Type Creator allows you to easily create Custom Post Types for WordPress without any programming knowledge. It provides an UI for most of the arguments of register_post_type() function. 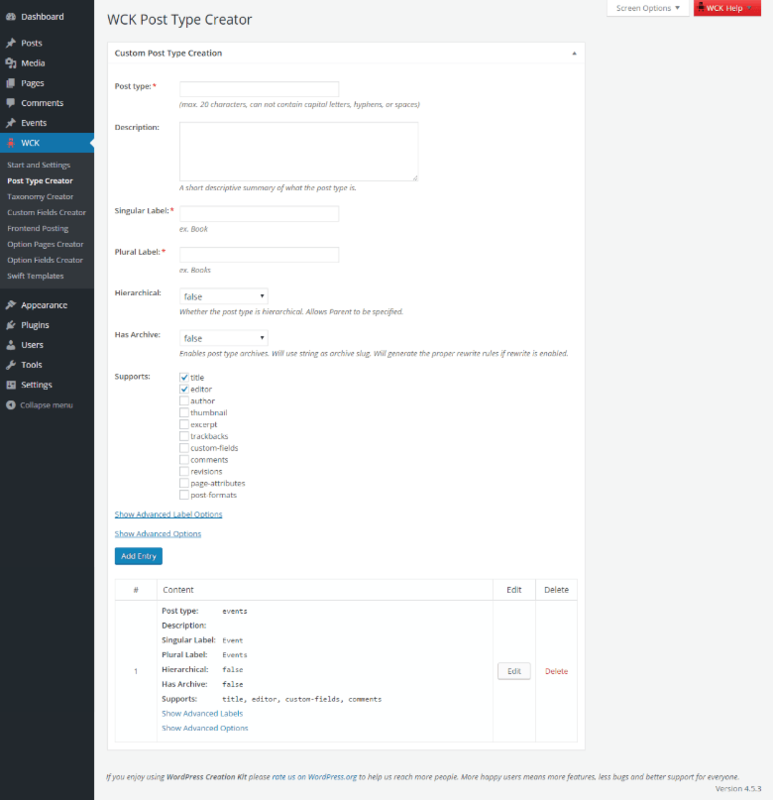 You can create new queries to display posts from a specific post type. 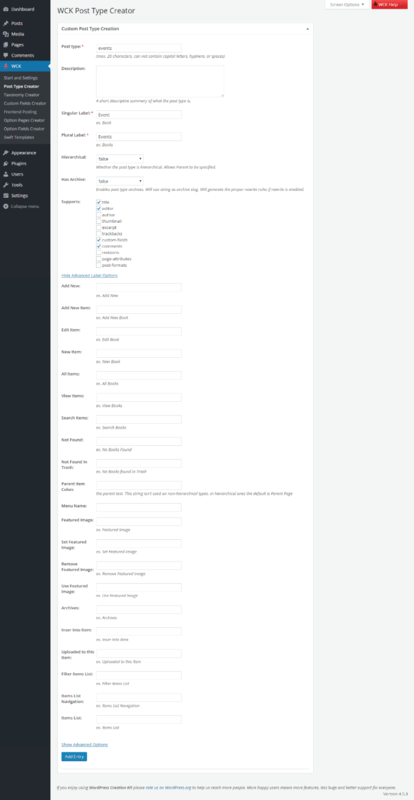 This is done via the “post_type” parameter to a WP_Query(). 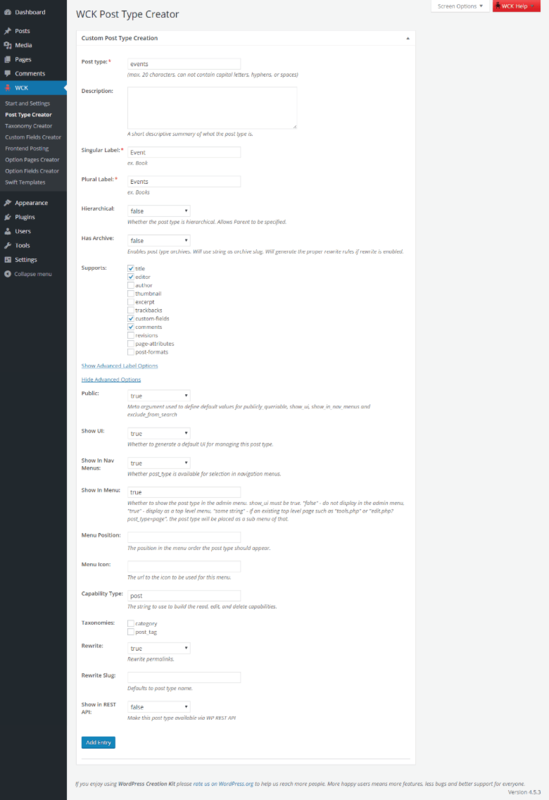 This simply loops through the latest 10 product posts and displays the title and content of them.